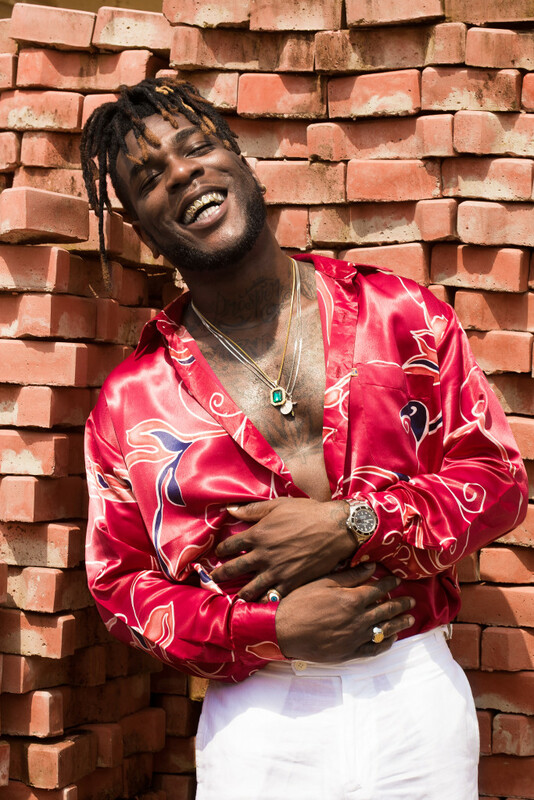 Damini Ogulu, also known as Burna Boy is the coolest kid on the block. The music mastermind is famous for his Nigerian reggae-dancehall infused songs, which are evidently timeless. Growing up in a family of music, he was destined for fame. He explains, “I don’t think there was ever a time I wasn’t doing anything music”. 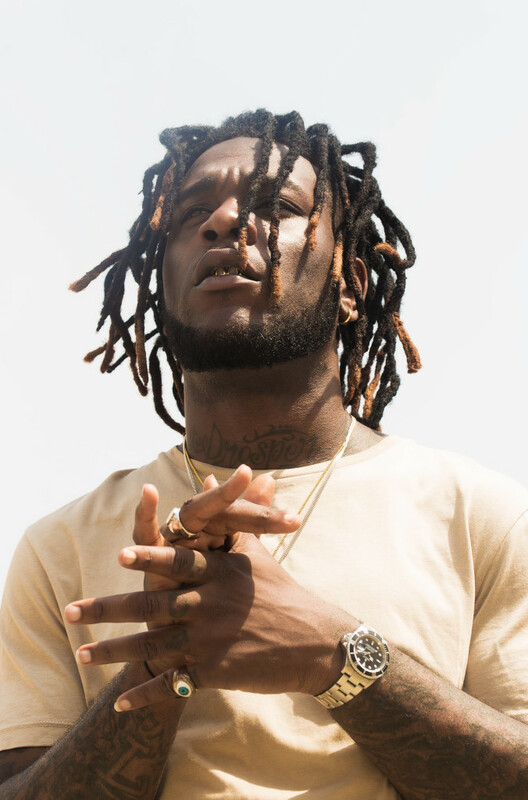 Burna’s music career became official in 2012 as he rose to fame after releasing hit singles “Like To Party” and “Tonight”. Furthermore, the once small town Port-Harcourt boy draws his inspiration from the likes of Fela, Jimmy Hendricks and Tupac. His rhythm simply stands out effortlessly. His media personality radiates with bad boy connotations, but in person he comes across as cheerful and often kind to the people around him. “I am not big on materialistic stuff, I wouldn’t concern myself with it if I didn’t have to… so that is why my mum is there thank God. If not I would have given up all my stuff,” he explains, with childlike giggle. As his barber proceeded to shape up his boys at his home, Burna expressed a down-to-earth greeting amongst his peers and workers. It was hard to miss the sense of playfulness about him, one could describe him as a little boy at heart. Most people consider Burna to be the most underrated artist in Nigeria. 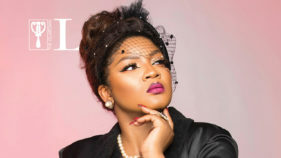 Although his musical talent is largely known within the country, as well as internationally, there is a lot of controversy around his ability to obtain awards particularly in Nigeria. 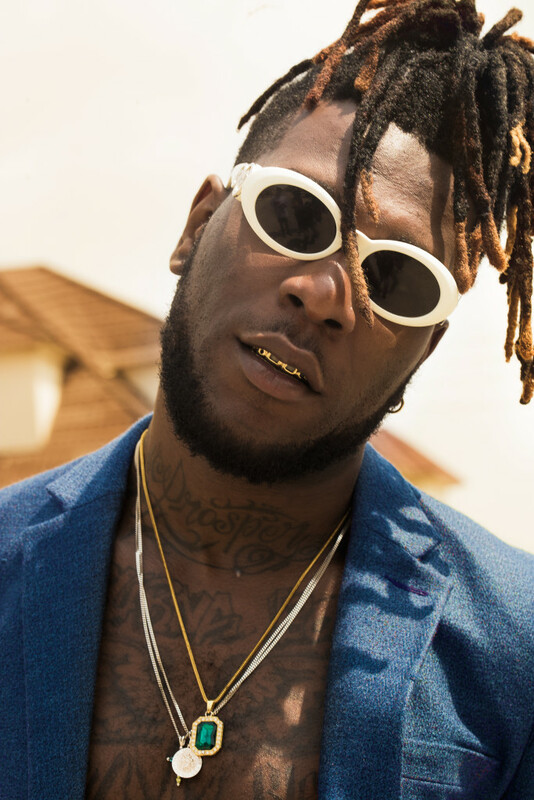 In fact, early this year, Burna made history in South Africa, as he became the first to win the” One Africa Award” at the prestigious Metro FM awards ceremony. However, he is yet to bag well-deserved awards within the borders of his own country. 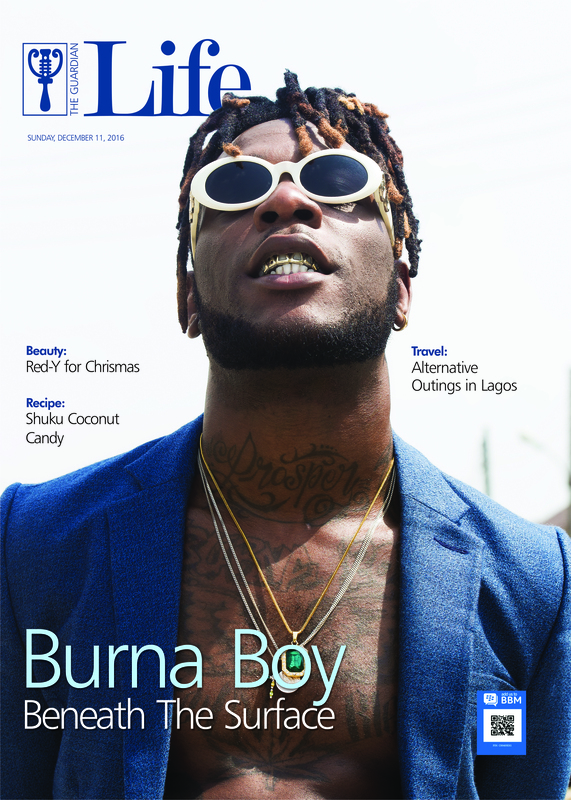 While many have credited the controversy to the crooked ways of “Industry politics”, Burna refuses to be labelled as part of the industry. He strongly emphasises his lack of interest in the Nigerian award system and highlights that the aim of his music is to “feed the soul of people that it concerns”. How did you initially get into music? What inspired you to go towards this path? I don’t think there has ever been a time when I wasn’t interested in music. There hasn’t been a time when I wasn’t doing something related to music. 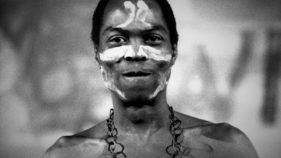 Fela is my main inspiration with music, but there is a lot of other inspirational people like Jimmy Hendricks, Tupac, there is also Mark Morrison, my favourite era are the 90s. You know how Nigerian parents can be quite strict on career goals, how did your parents handle it? I don’t think anyone thought it would be anything serious. They were cool with me doing music because obviously, there is a lot of music in my family but I am sure they would have preferred me to be a lawyer or something like that. I could literally do anything, I could have been a boxer, or played basketball, could have done computer programing, I could have done real estate, which is kind of still my hobby, but now that is my mum’s hobby. She is all about the business side of things and leads me towards a direction in that aspect. You are one the most popular artists to emerge from Port Harcourt, tell me a bit about your Southern background. Port Harcourt was not very supportive, but where you are from makes you who you are. I can only be thankful, but it’s all love when I go back because that is my city, but the point is if I stayed there I wouldn’t be doing what I do. I would probably be into oil. That is just the cycle of Port Harcourt. There has been a lot of speculation on you being deported from the UK, what really happened? At the end of the day if I was deported I won’t be let back, it is sad how you can write what ever you want and people just listen. But you see that is the jungle mentality about us in Nigeria. How has it been switching label and running your own record label? I did not move or switch label, as usual the contract finished and I started my thing. The CEO of the former label I used to work under, now works with me. As I said it comes do to the fact that things have been misinterpreted and whatever you see in black and white becomes the truth to you. 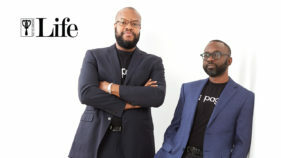 Have you gone into any recent business ventures? I have always been a business man, it is nothing new but it is not something I focus on because it is materialistic, I am not big on materialistic stuff, I would not concern myself with it if I didn’t have to… so that is why my mum is there, thank God. If not I would have given up all my stuff and all my money to everybody. It is just how I am. I am not sure anymore, I am a person who doesn’t care about most of those things. That is the irony of it all; I don’t care about the things people care about. I don’t know what people think I can’t tell you what this is or that is. I just take everything as it comes, hoping for the best and preparing for the worst. I’m sure you get a lot of female attention what is your most interesting story about a female fan? Yes, but I don’t like to talk about it because it makes me too emotional. I had one of my biggest fans in the world, her name was Anita and she died. Like she just died, it was mad. 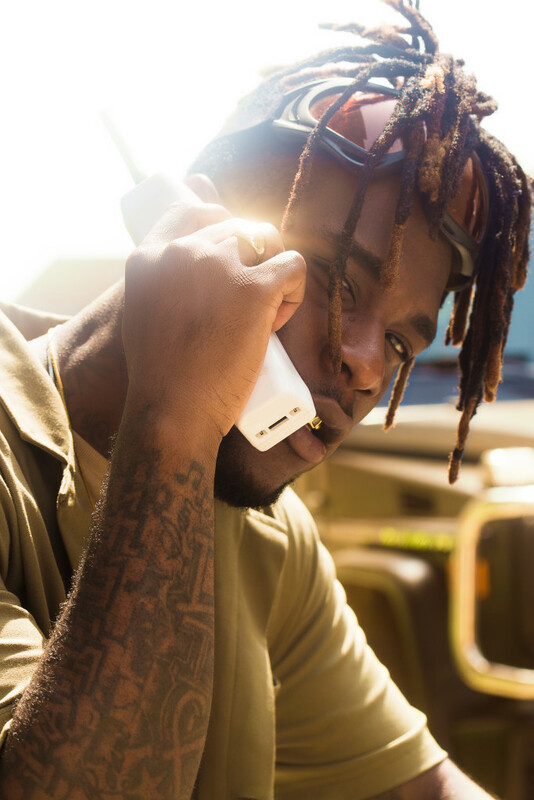 She was one of those people; it was like she lived her life for Burna Boy. These are people that ride out like they would get a tattoo of Burna Boy. It was crazy. Is there any artist local or international you want to work with? Future collaboration projects we can look forward to? Plans for 2017? – He has mind-blowing surprises, which we can look forward to; he also suggests that people should do less planning and just go with the flow. They always come out better when you don’t know or it just slaps you in the face. I’ve got a bunch of things that could blow your mind right now but it won’t anymore if I tell you. There is no point telling people about your plans as well because things will probably change. Everyone says to aim for the moon you might probably hit a star but what if you don’t hit a star, there is no guaranty. You might just shoot and it will vanish into another planet or even destroy it. I just feel like planning is good but it is not something you should rely on. You should just rely on your faith and spirit and who you are.